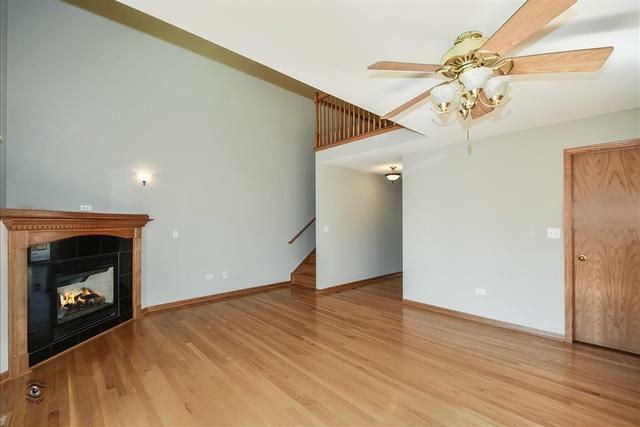 Beautiful 2 Bedroom, 2.5 Bath End Unit Townhome on Quiet Cul-De-Sac Street in Tinley Park. This Move in Ready Home has been Freshly Painted and Features a Main Level with Gleaming Hardwood Floors, Spacious Eat-In kitchen with Oak Cabinets & Breakfast Bar, Cozy Living Room with Gas Fireplace and a 1/2 bath. 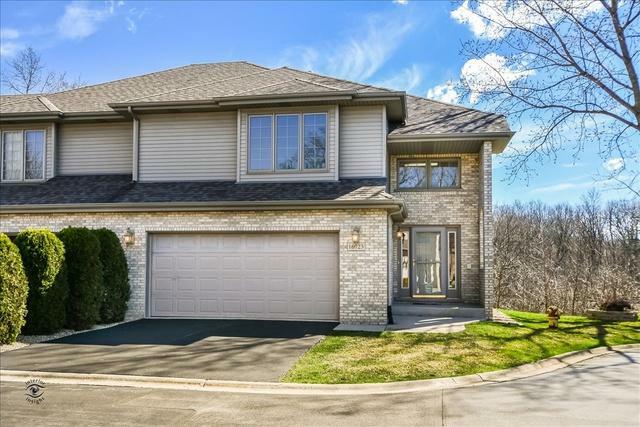 The 2nd Level Features a Large Master Bedroom Suite with Tray Ceilings, Large Walk-in Closet and Full Private Bath with Whirlpool Tub/Shower, Second Large Bedroom with Walk-In Closet, Loft, Full Hall Bathroom and Convenient 2nd Level Laundry Room. 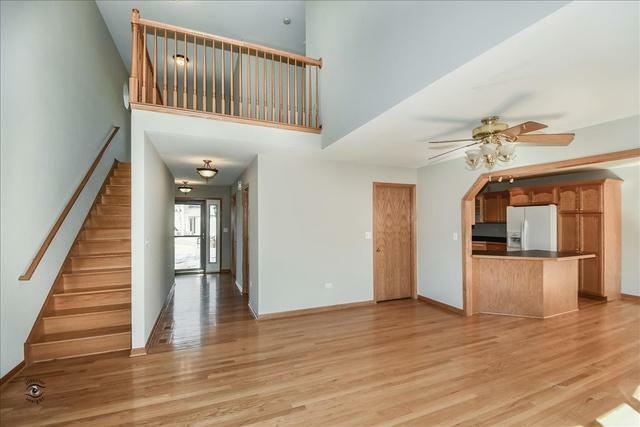 Other Features Include Full Unfinished Basement for Storage or Future Living Space, Newly Stained Private Deck, Attached 2 Car Garage, New Carpet and Bundled Coaxial & Cat 5 Cable to All Rooms. 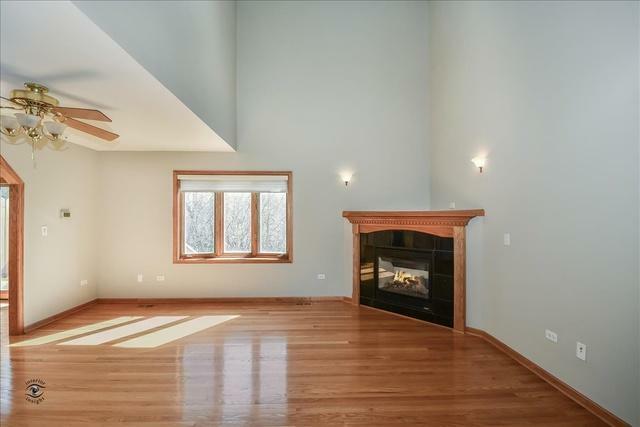 Located Near Walking Trails, Horseback Riding and Golf Course, Minutes to Metra Parking, I-80/I-57.